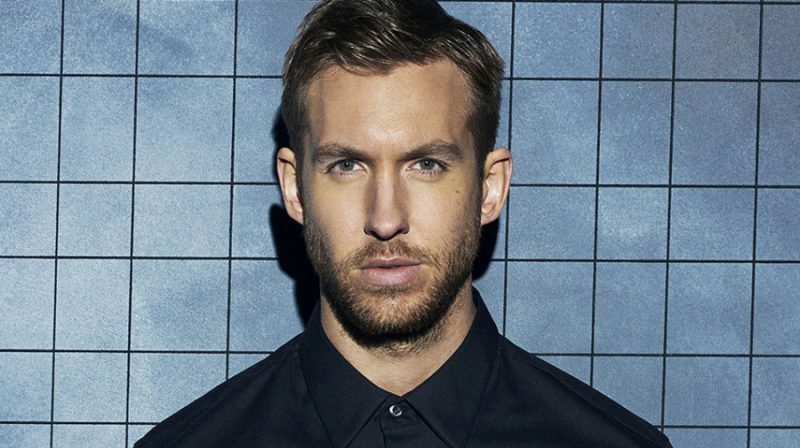 Following the success of his collaboration with Rihanna “This is what you came for”, Scottish DJ, producer, singer and songwriter Calvin Harris shared a new track called “My way”. The song is a tropical house, impassioned breakup anthem. Like his other hits “Feels so close” and “Summer”, Harris returns as a vocalist on “My way”.